Mark de Souza joined Revolution as the Company’s CEO in October 2016. Mr. de Souza was appointed by Revolution’s Board of Directors based on his proven track record of business development, capital restructuring and finance, and corporate management. At Revolution, Mr. de Souza is guiding internal restructuring initiatives with a particular focus on higher-level management and capitalization to ensure shareholder value and support Revolution’s ability to expand as new market opportunities arise. As a member of the Chicago Mercantile Exchange since 1992, he has leveraged his expertise in valuation and risk pricing to help companies reach their full commercial potential. He also served on several CME internal governing committees, including the Broker Association Committee, the Business Conduct (Financial Division) Committee, and the Eurodollar Configuration Advisory Committee. In addition, de Souza was a member of the CME Political Action Committee, participating in the Congressional lobbying efforts on legislative and regulatory issues affecting the Futures industry. Mr. de Souza also served as President of County Cork, LLC, a family office-owned investment company specializing in all senior management issues relating to asset allocation, risk analysis, and business development through 2015. Mr. de Souza also served in the same roles for a European family office whose primary exposure was the energy sector, and for a prominent U.S. family in the entertainment industry. Serving as the Chief Investment Officer for the family’s investment vehicle, he assisted in analysis and acquisition on U.S.-based hard asset and cash flowing opportunities. Mr. de Souza also served as a Principal (Series 3, 7, 24, 62, 63, 65 licenses) of Spike Financial Services, a NASD Broker Dealer that was a leading provider of services in the trading and derivatives arena. As a founding partner and past COO of Titan Holdings, LLC he created opportunities for hedge funds, institutional investors, and high-volume professional trading groups to access services including clearing and execution, custodial services, capital introduction, leverage and consulting expertise. Mr. de Souza is widely regarded for his philanthropic contributions, providing his time and expertise to charity organizations throughout his hometown of Chicago. 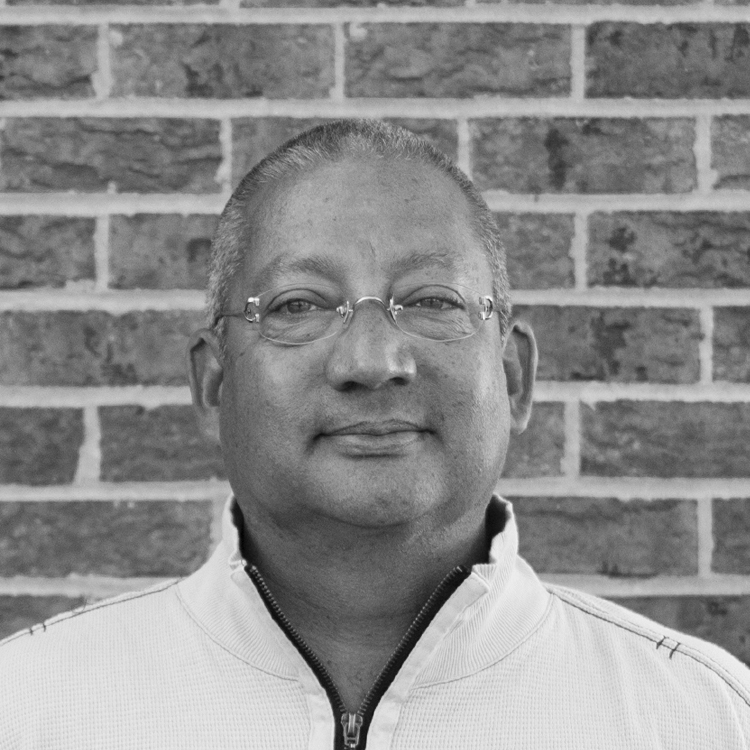 Through his more than 25 years of charitable service, Mr. de Souza has assisted with fundraising efforts for Northwestern University, the University of Chicago, the Lynn Sage Foundation, and the Gastro-Intestinal Research Foundation.